In this game, you win or you die. We’re less than two weeks away from the launch of Zero Time Dilemma, the final installment in the Zero Escape saga that began with 999: 9 Hours, 9 Persona, 9 Doors on the Nintendo DS. The new game continues on from where Virtue’s Last Reward left off in 2012, and promises players the kind of thrilling horror/science fiction story that the series has come to be known for. In case you had any doubts on that front – after all, Virtue’s Last Reward did eschew the more horror feel of 999 to go for a more science fiction tone – then this trailer should allay all those fears. This new trailer seems to show us a game that will be every bit as tense as the series has been known to be in the past. Personally, I cannot wait to see how the story ends- Zero Escape may have one of the best yarns in gaming. It’s excellent that we get to see how it all ends up tying together. 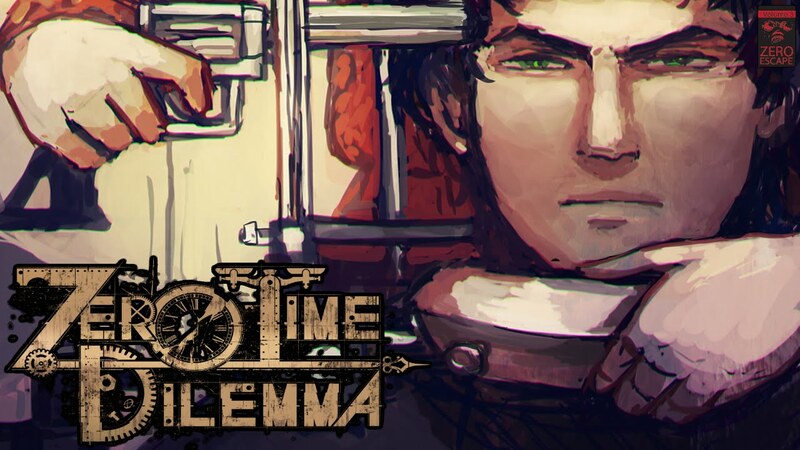 Zero Time Dilemma will launch on Nintendo 3DS, PS Vita, and PC.